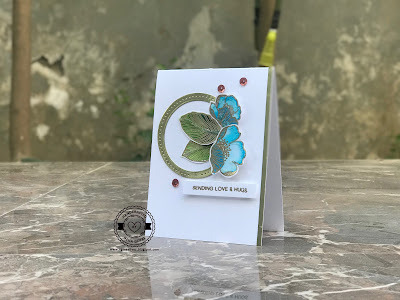 When i saw Ishani's Card on Casology blog where this week's cue is-Together, I was blown away with her creative take on the cue. It also made me think that i have the Lawn Fawn Bugs & Kisses Stampset which also contains cute little bees and a sentiment with a word together. That moment i thought of putting this card. 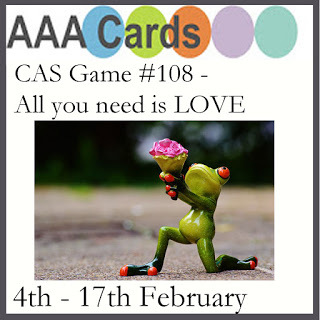 Thankyou Ishani for inspiring me to create this card. It can be a perfect love card too because it says together. Mega cute card and I love the crips clean look of it. Thanks for playing at AAA Cards. Thankyou ksenija for always being so encouraging! Sweet card! Love the little bees tied together with their love! Thanks for joining us at CASology! This is such an adorable card, Neha. I love the dotted line heart between the bees. Thanks for sharing your card with us at Addicted to Stamps and More. So cute! Love the heart flight path. 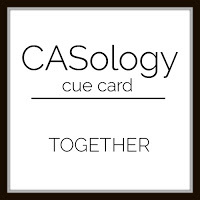 So happy you could join in the fun at CASology this week. Your card is bee-youtiful...crisp, clean and just all-around delightful! The bees are fun; the wee worm, cute! So thrilled to see this gem in the Addicted to Stamps and More gallery! 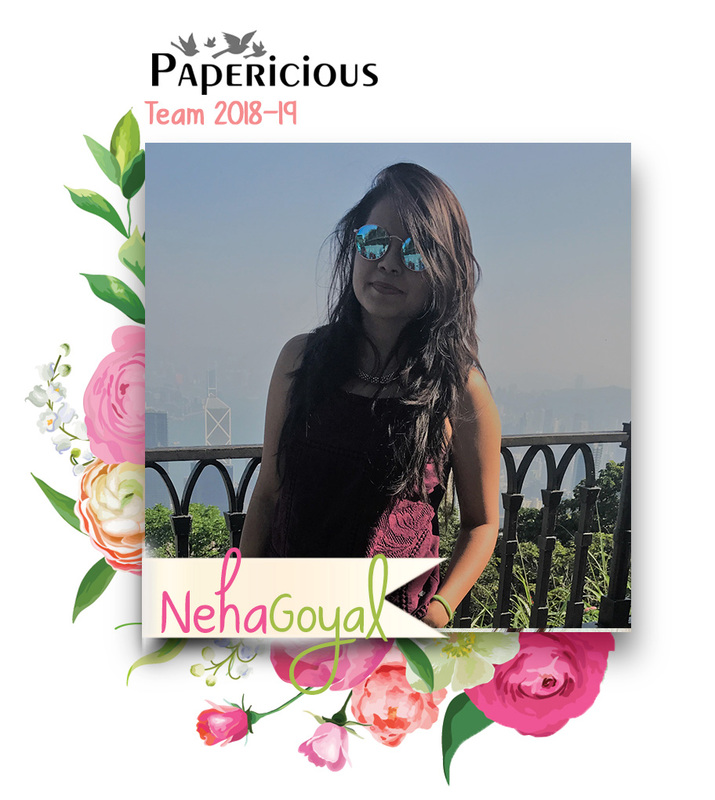 Thank you for this shout out Neha. So kind of you. Am so glad I was of some help in your creative feat. This is super cute and very ineresting. Love it. Hugs Ishani. Thankyou so much Ishani for inspiring and following me on blogger!